Sean Fletcher is an American-British journalist and radio broadcast personality, currently working with ITV and BBC. 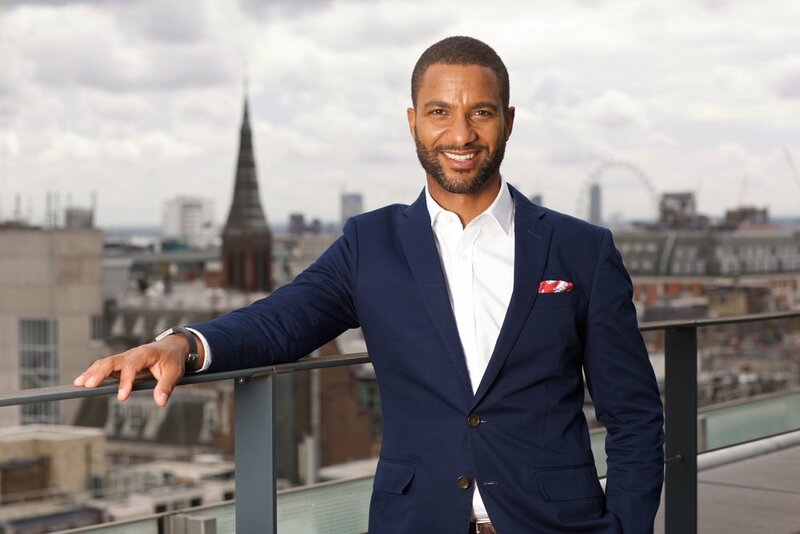 He is best known for his work on Good Morning Britain, a reporter on Countryfile, BBC London, BBC Breakfast, the BBC One O’Clock News and the News Channel. As a reporter he has demonstrated his ability to communicate difficult stories in an engaging, authoritative and amiable way, covering issues surrounding immigration, people trafficking, prostitution, fatherhood, ethnicity, identity, and knife crime. He will be speaking with his wife, Luned Tonderai in the Family Carers panel, Thursday 14 September 14:30-15:30.